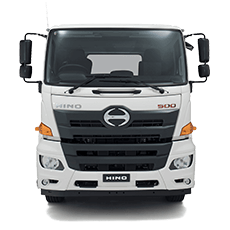 The 500 Series Medium Duty range features the Wide Cab, all-new street smart Standard Cab, Built to Go and GT 1322 4x4. 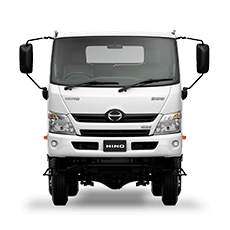 All 500 Series models* boasts the most comprehensive active safety package of any Japanese truck in the medium duty truck category. 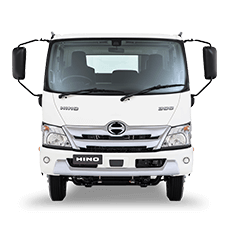 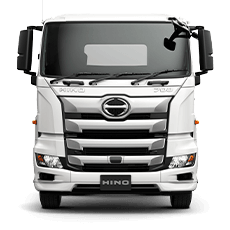 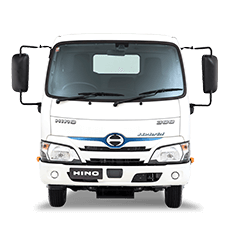 Not content with simply leading the market with the standard inclusion of Vehicle Stability Control and Reverse Camera, the Hino safety package also includes ABS, traction control, UN ECE R29-rated cabin strength (single cab), Easy Start and ADR84/00 Front Underrun Protection (FUP).